Molse School artists like Dirk Baksteen and Jakob Smits lived and worked at a stone's throw from this holiday home. 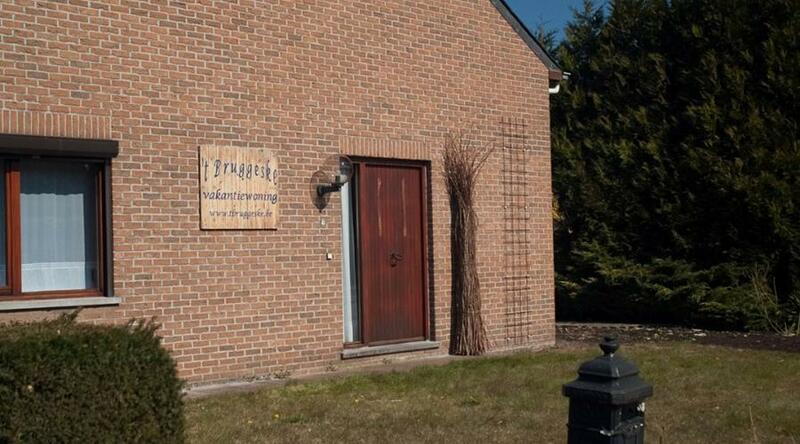 't Bruggeske is an excellent base for exploring the Antwerp and Limburg Kempen. Via the comprehensive road network and using public transport, cities like Antwerp, Hasselt, Turnhout and Lier are within easy reach.